What is the CLAT exam date? Can a disabled person can take admission through CLAT? 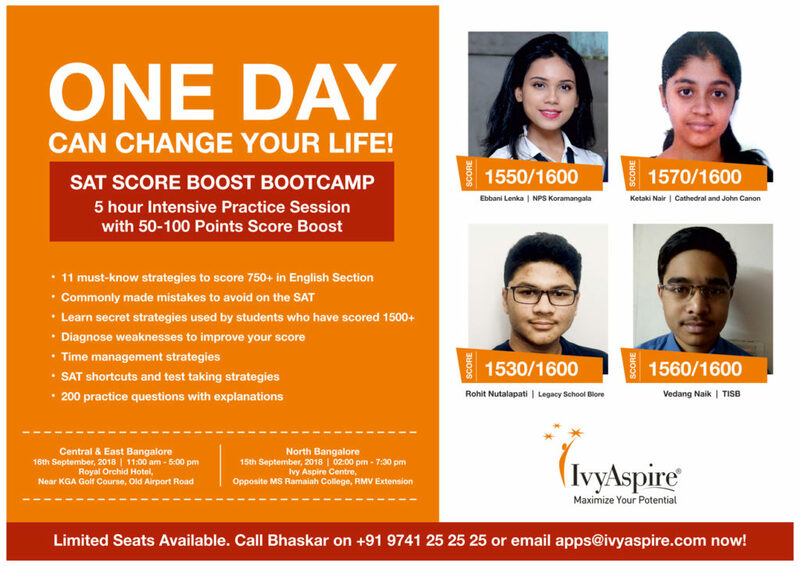 Ivy Aspire has helped many students to crack the CLAT and secure admissions in top colleges like NLSIU and NALSAR and choose careers in intellectual property rights, corporate counsel, litigation, journalism, research and entrepreneurship activities. Fully customized study plan and homework to help each student work on weaknesses, and convert them into strengths! We begin the course with a diagnostic test based on which we evaluate your strengths and weaknesses and give you a detailed analysis report and our CLAT materials (course materials designed and updated by NLSIU students and alumni). CLAT CLINICSTM(In-class practice of CLAT questions in timed sessions to practice real CLAT questions with explanations by top faculty(trained by NLS Alumni) resulting in maximum score boost. Full length timed tests and provide feedback to students’ on their performance. Accelerated courses, and customized one-on-one courses are also offered. Do contact us for more information on those. We are the Best CLAT Classes in Bangalore! Common Law Admission Test (CLAT) is a centralised entrance exam for admission to prominent National Law Universities in India. The test is taken after the Higher Secondary Examination or the 12th grade for admission to integrated under graduation programmes in Law and after Graduation in Law for Master of Laws (LL.M) programmes. conducted by these law universities. *Note: There shall be a system of Negative Marking wherein 0.25 marks will be deducted for each of the wrong answer. *Note: There shall be a system of Negative Marking wherein 0.25 marks each will be deducted for each of the wrong answers to Multiple Choice Questions. Our placement record in the top law colleges in India!